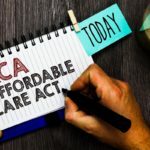 The debate over short term health plans has been a divisive topic for advocates of the Affordable Care Act (ACA) who are pushing to keep Obamacare the law of the land while restrictions on plans such as short term medical are eased. Why are looser restrictions a concern? Some fear healthy individuals will flock to short term plans, abandoning their ACA coverage and making the federal and state exchanges older and sicker, which increases the cost of insurance. While that scenario might make logistical sense on paper, it’s not necessarily the case when dealing with human beings who have an assortment of opinions, reasons and convictions for choosing to buy an ACA plan or not. Editor’s Note: The limits on short term health insurance coverage duration did pass, and short term plans can now be purchased for up to 364-days depending on your state of residence. Short term plans are structured similarly to individual medical plans. There is a deductible, coinsurance and in some instances, copays for doctor visits. While some short term plans offer high deductibles in order to keep monthly premiums low, companies typically offer an array of deducibile amounts, even as low as $1,000. Lower deductibles can equate to lower out of pocket costs if the deductible is reached during the policy’s coverage duration. A 2017 study by eHealthInsurance reported that the average individual health plan deductible was $4,328, and the average family deductible was $8,352. In many cases, a low deductible short term health plan costs up to 50% less than an ACA plan for individuals who do not qualify for a financial subsidy. But it’s important to remember that all health insurance plans have a deductible, and individuals are responsible for a set amount of out of pocket costs when they receive medical care for accidents or illnesses, whether they have an ACA plan or a short term medical plan. “Junk insurance” is a phrase being used to explain short term health insurance in today’s news cycle. When compared to an ACA plan, there are definite differences, but whether it makes short term policies “junk” is in the eye of the beholder. As mentioned in myth one, short term health plans are structured like major medical plans and have a deductible and coinsurance. Because they are not required to meet the standards of the ACA, short term insurance does not cover preventive care, like immunizations, and there is typically a waiting period for pre-existing conditions. 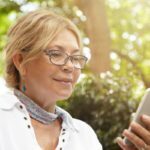 If these types of benefits are important to the patient, short term medical coverage might not be the best option. For individuals who don’t anticipate needing a lot of preventive care or medical treatment for a pre-existing condition, the lower monthly cost of short term insurance can be far less than a more expensive major medical policy. Short term health plans are allowed to ask medical questions in order to qualify an individual for coverage. Restrictions include pregnancy, weight limitations, cancer, specific heart conditions and others. However, some short term insurance carriers accept individuals with conditions that are treated and managed, such as Type 2 diabetes or high cholesterol. If a condition is in question, contact the insurance carrier or the customer service department of the claims administrator before applying for coverage. Today short term insurance can be purchased for up to 364-days a year, depending on their state of residence. 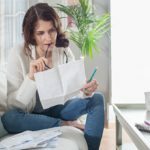 While “short term” health insurance can fill a need for an individual who is temporarily uninsured or waiting for coverage to begin with an employer, many are finding short term insurance is an excellent and budget-conscientious alternative to more costly major medical insurance while waiting for a more permanent option. 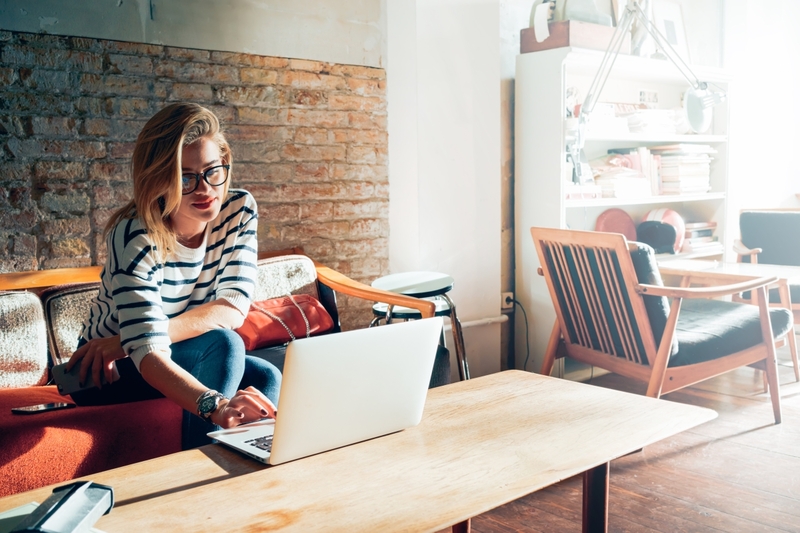 Some of the best candidates for short term insurance coverage are college students, early retirees and 26-year old adults aging off their parent’s health insurance plan. Similar to the assumption that “short term health insurance doesn’t cover anything”, some short term plans do, in fact, offer prescription drug benefits with copays. This is above and beyond a discount prescription drug program. On Pivot Health plans, for example, all short term plans have discount drug coverage. However, two plans offer insurance coverage for prescription drugs. If reducing your prescription out of pocket costs is important, carefully read the plan detail description for prescription drug coverage to ensure you purchase the plan that will best fit your prescription needs. Physicians and medical facilities accept health insurance. They do not discriminate against the type of insurance they accept, or strictly accept ACA coverage only. Some short term plans have a PPO network, and you should seek doctors in that network to receive the negotiated rate for services. Other plans do not have a PPO network and pay providers on an industry-standard scale of Medicare reimbursements. If a doctor tells you they don’t accept short term medical insurance, find out from the claims administrator how they pay providers – through a PPO network or from the Medicare reimbursement standard. In the end, your provider is most interested in how they will get paid, not what type of insurance card is in your wallet. In most cases a claims administrator will be happy to speak with your provider about payment processing. The 2017 Tax and Reconciliation Act passed by Congress in December of last year eliminated this rule for all health insurance plans that do not qualify based on the ACA mandate, including short term health insurance. In 2018, you are NOT subject to a tax penalty if your health plan coverage is purchased for 90-days or less. In addition, if the cost of an ACA plan is more than 8.16% of your household income, you are NOT subject to a penalty. If you only need temporary coverage for 90 days or less, there is no penalty to worry about. So, if you intend to purchase multiple short term insurance plans for longer coverage, you might be subject to a penalty in 2018. However, as of January 1, 2019, the tax penalty is rolled-back and no one is subject to any penalty no matter what type of health insurance they purchase – or chose not to purchase. Individuals who go without health insurance pay on average twice as much as those who have negotiated rates through their health insurance company. Going without coverage can be a financial risk. If it comes down to affording an ACA plan or short term medical plan, the savings can be substantial with short term, but it’s vital to weigh your options and select a plan that best fits your financial lifestyle.